Budgeting is a skill that is not often taught in school anymore. Because of this, it is important to start the lessons at home. Because most teens will be on their own in just a few short years, it is vital they understand how to make their money go as far as they need it to and be able to comprehend the importance of saving as well. 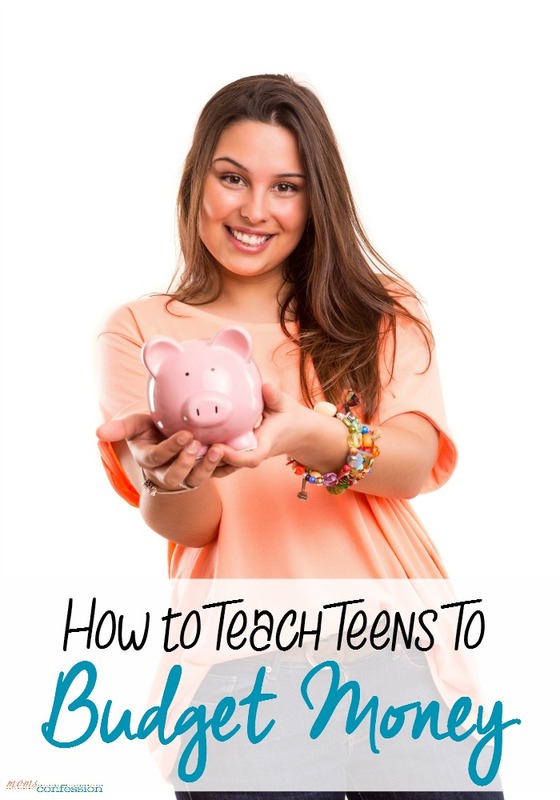 If you have a teen that you feel is ready to start with this life lesson, here are some tips on how to teach teens to budget money. Teach them about saving first by offering an incentive to do so. If your teen is not old enough for a job, ask them to save a portion of birthday and holiday money that they get. It doesn’t have to be a lot. Try a small percentage like 10%. Up the ante by matching what they save. Look to your local banks and credit unions for help. A lot of times, they offer teen and preteen accounts that have high-interest rates on savings accounts and even offer fun events and classes for tweens and teens to learn about budgeting. This is also a good time to help your teen figure out how to compare banks and their rates. Lead by example. Most teens are old enough to be able to pick up on casual decisions you make as an adult member of the household. Involves them in casual conversations about what you are budgeting for. Show them how you balance your bills or create a family budget. You could even have older teens come up with a grocery budget for the month, for example. Take opportunities that present themselves as teaching points. For example, let’s say your teen wants some new clothes. Show them just how much they can save by shopping at outlets, thrift stores and so on. Give them a budget and allow them to choose their own clothing (within reason of course) with this budget. Discuss how choosing to splurge on one item may mean skimping on another. This real-life scenario is something they can relate to and helps them understand why you need to be smart with your funds. Talk about being smart with identity stuff. It’s one thing that is semi-new in the world of teaching budgeting, but can be a real concern; identity theft. Part of teaching your teens about budgeting should include a talk about keeping things like social security numbers and bank pin numbers and passwords safe. Talk about what could happen down the road if they don’t. Help your teen set up a budget for their own things. If your teen is old enough to take on part-time employment and you want them to, encourage it. If you would prefer to stick with an allowance set-up, that’s OK, too. Either way, help your teen to develop a budget for their usual monthly expenses from eating out with friends, to entertainment, car payments or insurance, gas, and clothes. Seeing it all on paper can help your teen get better at tracking where their money goes. Do you have a teen you are teaching about budgeting? What are some ways you teach yours about spending wisely? Let me know in the comments. 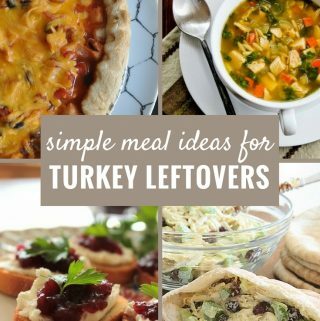 Kristi, I am so glad I stumbled on your blog. I have 4 teenagers and needed ideas for a chore chart for them for the summer. I discovered many other articles I enjoyed as well. I printed several of your printables and will start implementing them today. Thank you, thank you, thank you! God bless you! Thank you for this insightful piece, Kristi. Even as an adult, budgeting is a struggle for me… so how is my tween nephew going to handle it when he goes off to college? With the cost of living going up, tuition expenses, and all the roadblocks to success, it is more important than ever to teach young people to be money wise. I know that I don’t want my nephew to be drowning in student loan debt. These are great, common sense lessons for any teen. Excellent writing, Kristi!